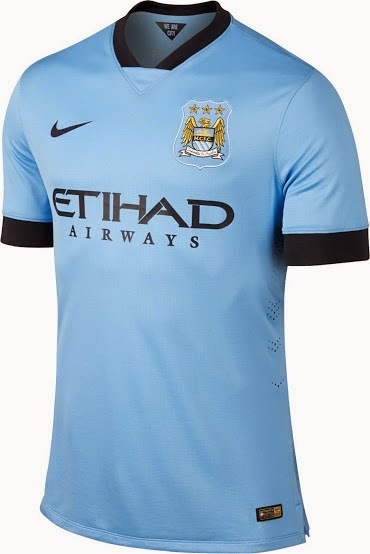 From its simplicity to the fact that the sponsor is actually willing to get any color treatment for its logo for the sake of the kit looking good in all shades, the Manchester City kit is the absolute winner this year (at least in my opinion). The color combinations are on points with the dark blue contrast colors being used in just the right spots and in just the right amount. Perhaps the biggest off the bench asset in the EPL is former Chelsea legend Frank Lampard. Who would have thought that his detour on his way to new MLS side New York City FC would actually have the impact it did in Manchester. From substitute in the first match of the season to club hero in less than 6 months, Harry Kane's story writes itself. After a few loan spells in the last few years the 21 year old has woken the beast and is now one of, if not the most exciting players in the league.With 14 goals to his name so far this season, Kane sits just 3 shy of joint league leaders Diego Costa and Sergio Agüero. 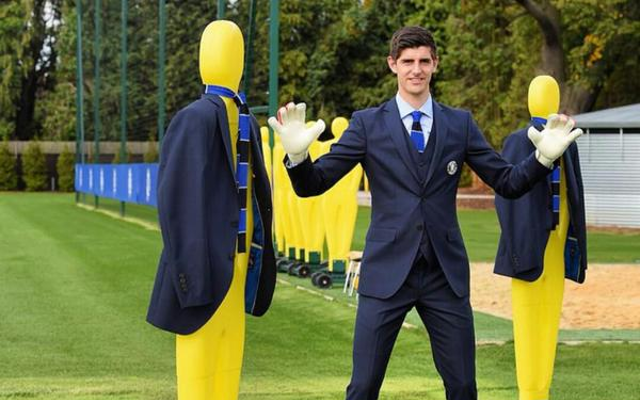 Sure, he's not a director of football or anything but I will use this category for a manager since he is kind of directing what the footballers do on the pitch. 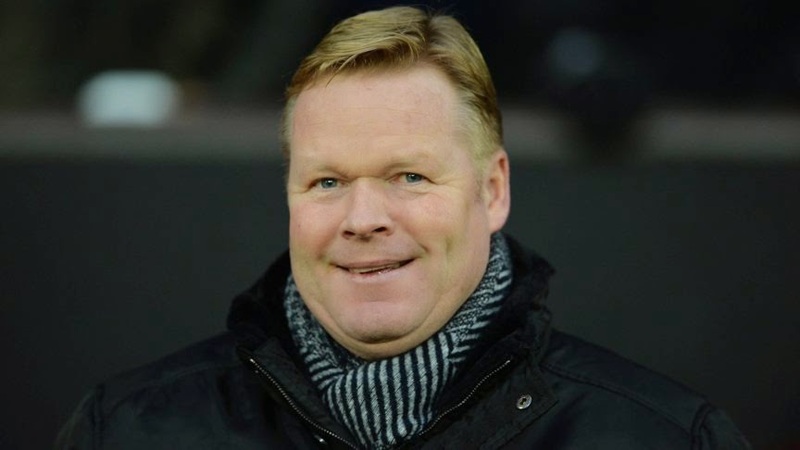 It's almost a sure bet that Southampton will not finish in the top 4 this season, but after what seemed like a selling spree by The Saints has turned into a fantastic season under the new Dutch manager. 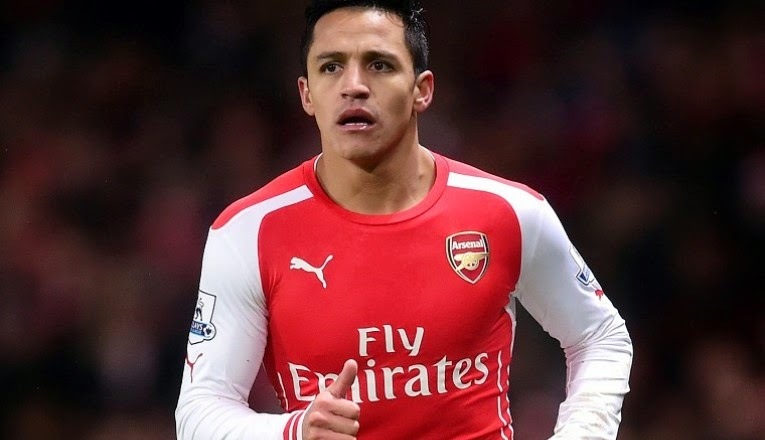 Ever since setting foot in London with The Gunners, the Chilean has been an absolute marvel. His work ethics are second to none and his leadership on the pitch is perhaps the sole reason why Arsenal is even in the hunt for a top 4 finish this year. 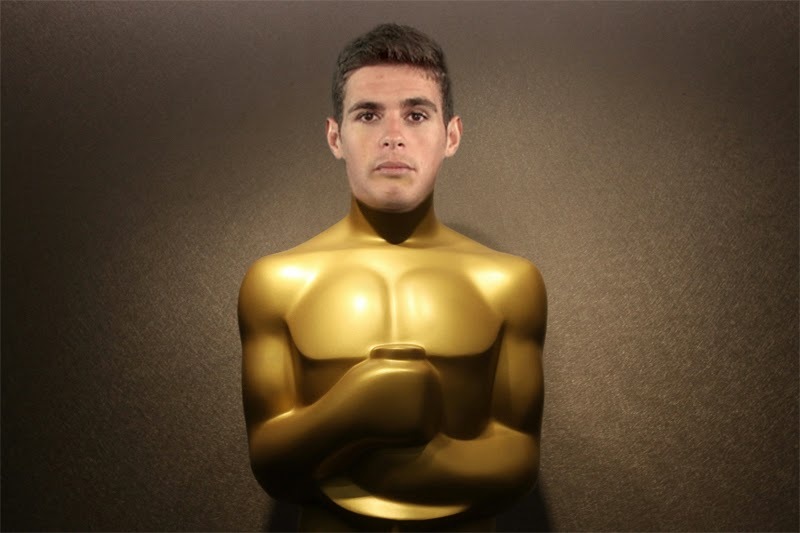 Luckily the Oscar's are on tonight and not a week earlier because just today Liverpool's Philippe Coutinho scored what can very well prove the goal of the season in England. The distance and precision of this strike surely deserves some praise. Whatever this is, it wins!